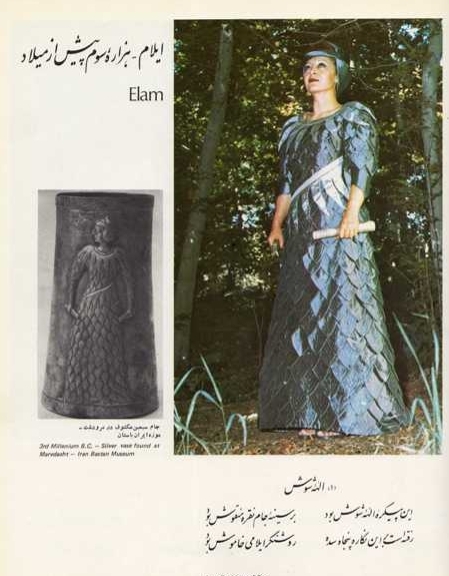 Centuries of culture, history and assimilations created Iranian dynasties. 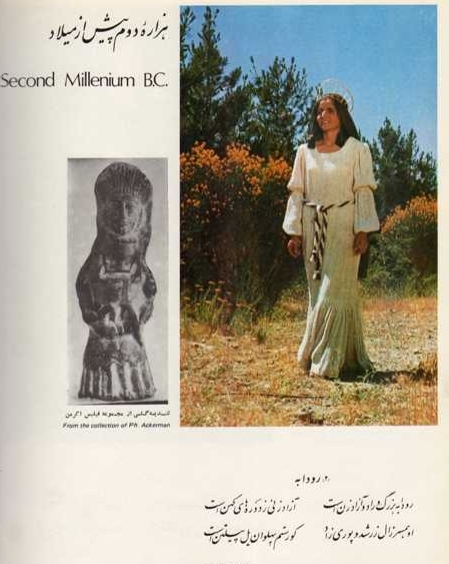 Iranians remained descendants of their ancestors reaching to Aryans, migrated into this plateau about 700-1000 years before Christ. 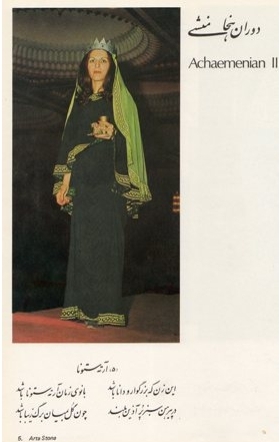 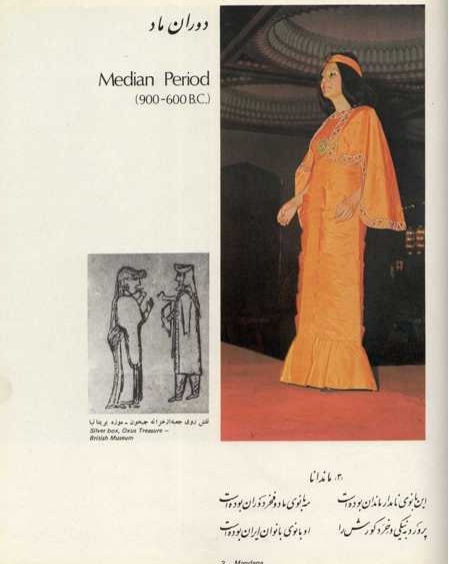 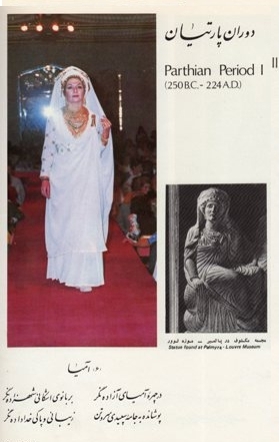 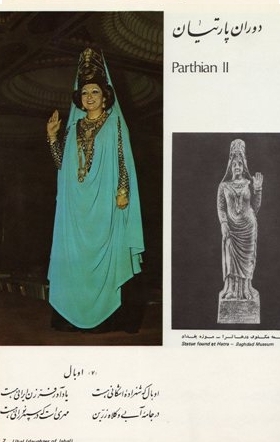 the following evidenced clothing for women indicates Iran's cultur.